To film school or not to film school?! Well its the age old question, so in hopes to bring more clarity to this dilemma we decided to sit down and talk with educators from as many schools as we could here in Utah. 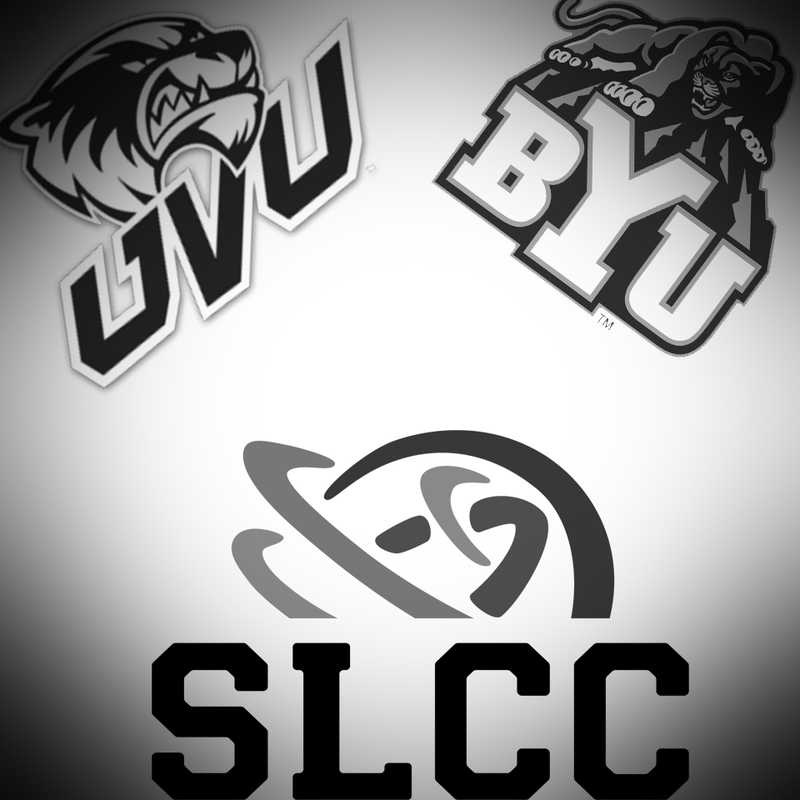 BYU, UVU and SLCC all had great things to say about film school and what perks there are for attending. Don't take our word for it though, give it a listen and let us know what you think!